A worldwide first – free Spirometry checks as part of the worldwide, 2010: The Year of the Lung on 14 October 2010. 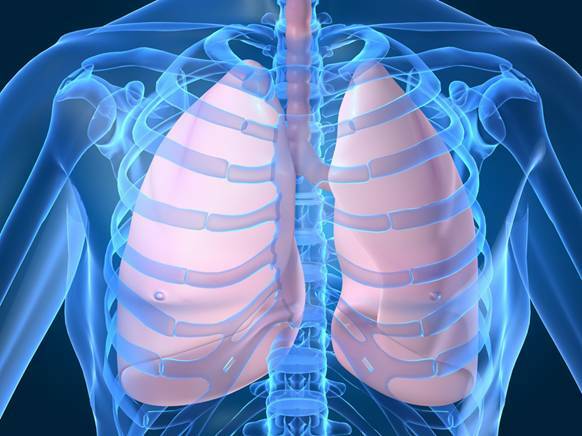 This first ever global lung function testing event is being supported by the APSR and other members of the Federation of International Respiratory Societies (FIRS), to encourage people to get their lungs tested, and to raise awareness about lung health. The European Lung Foundation (ELF) is coordinating the event and offers material and support for local and national lung health societies. They will also collect data of the number of tests performed, which can be seen (real time) on the Year of the Lung website. The question to ask your health department, what are you doing 14 October 2010 to test the lungs of the taxpayers in your town, county or state? Ask your health department, as I will ask mine, again. Kitsap County Health District, what I can do to help you offer free Spirometry to the public on 14 October 2010? The AARC folks – respiratory people – are indispensable trained folks for COPDers. They can be the patient’s new best friend, they ARE the folks who give us the tests to let our doctor know how we are doing. Pulmonary rehab is vital to the COPDers present and future health. The American Association of Respiratory Care (AARC) is on the March with an alternative way of alerting the public about early detection for COPD. I asked for and received AARC pamphlets and information to hand out at local doctor offices and the Kitsap County Health Department. “3.86% of 239000 people in Kitsap county means 9 THOUSAND 2 Hundred people have lung disease. 9,200 are known and potentially 9,200 have some COPD and don’t even know it yet. 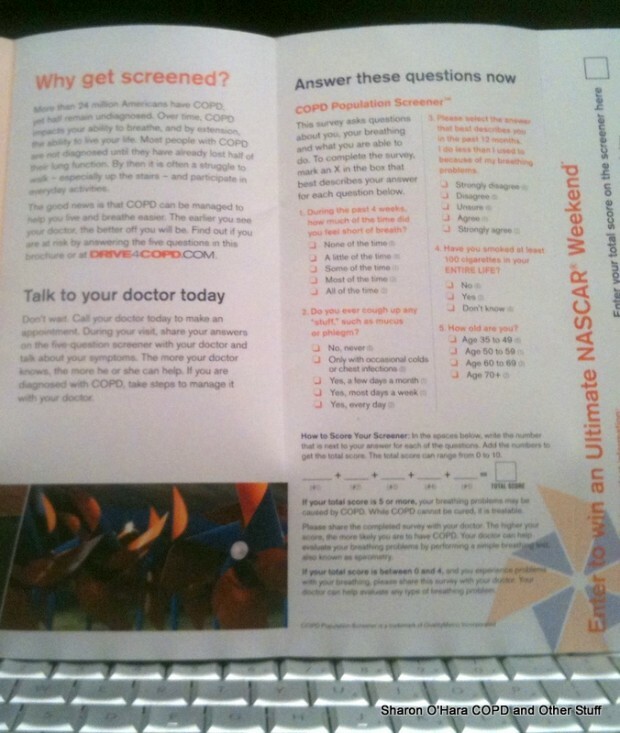 Kitsap County Health District: Will you give the citizens of this county Spirometry testing for early detection COPD?